This post is sponsored by Universal Music Group. 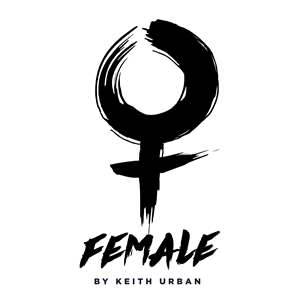 However, my sincere enthusiasm for Keith Urban’s new song Female are all my own. I have a favorite new song and it’s all about celebrating women. Have you heard Keith Urban’s new release Female yet? I downloaded the single over the weekend and have been listening to it pretty much non-stop. I used to consider myself a rock girl, growing up listening to bands like Aerosmith and The Rolling Stones. 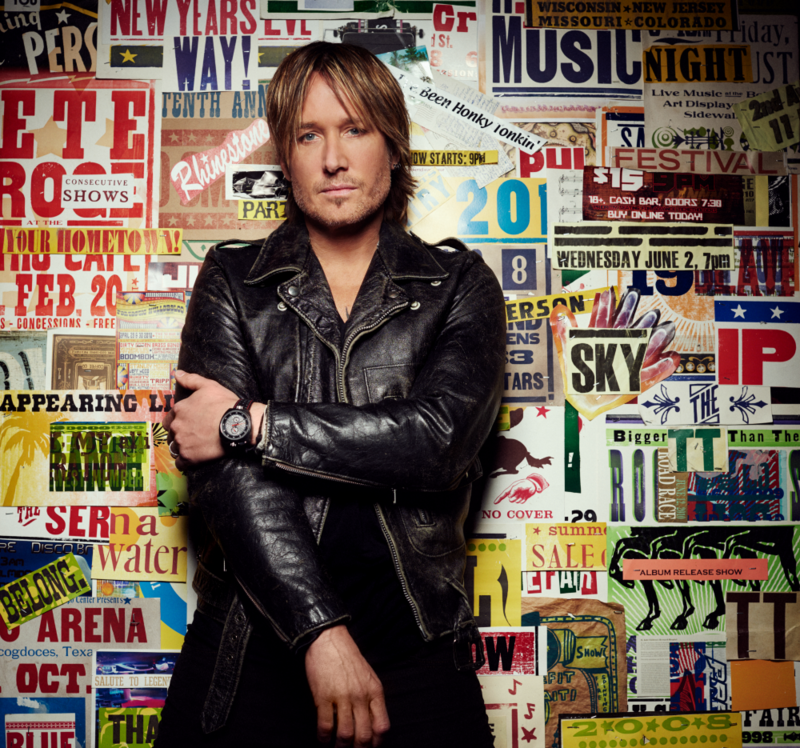 While I still love rock music, I began to really appreciate country music for the first time when I heard Keith Urban perform at an awards show. With his gorgeous rock star looks and music that blurs the line between country and rock, I became a fan instantly. I was hooked. I’ve been crushing on Keith Urban for a lot of years, but adore him even more after the release of this new ballad Female. This new release urges respect for and celebrates women. In the chorus, women are described as mother, healer, daughter, secret keeper, soul survivor, among other things. 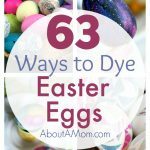 This really spoke to me as a woman and a mom, and the wearer of many hats. The song also speaks out about sexual harassment with lines such as “When somebody laughs and implies that she asked for it, just cause she was wearing a skirt, is that how that works?” I want to shout this from a mountain top over and over again. It feels good to be appreciated and revered. I hope this song is a sign that the tide is turning and women will be celebrated and treated more fairly. Thank you, Keith! I could listen to this song all day long. You can download the song Female here. I’d love to hear your thoughts on this song in the comments below. I also hope that this song is a sign that the tides are turning as it is long past due. This is a great post. I love Keith Urban’s music. I love Keith Urban’s music. This is a really great song. I love Kieth’s music. I need to get this album. I don’t listen to country music but I like how you described what this song is about. It is about time someone made a song like this!